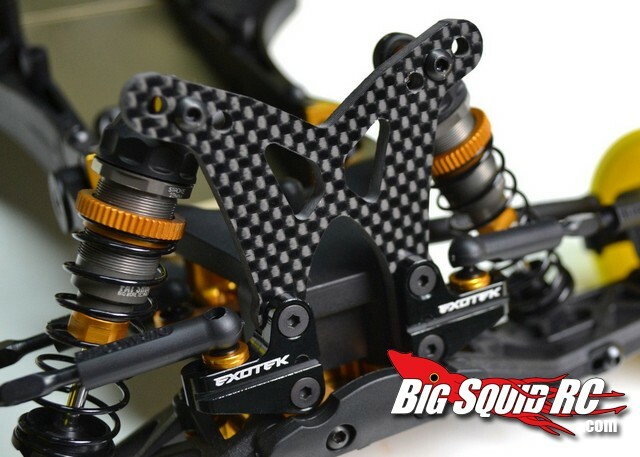 Exotek Front Shock Towers for Durango DEX210 and DESC210 « Big Squid RC – RC Car and Truck News, Reviews, Videos, and More! 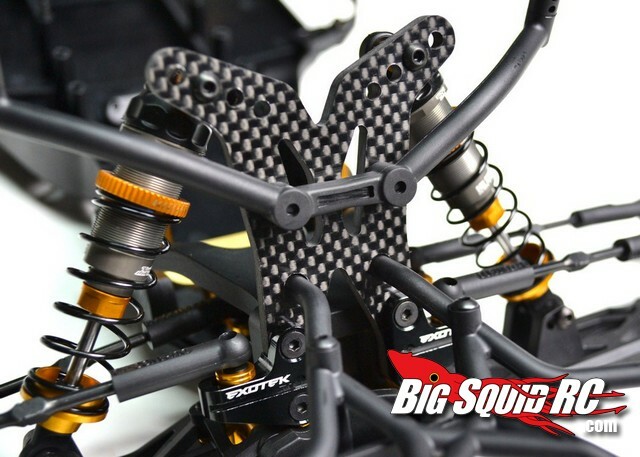 Street price for the DEX210 buggy front tower is $42 while the unit for the DESC210 truck will set you back $45. 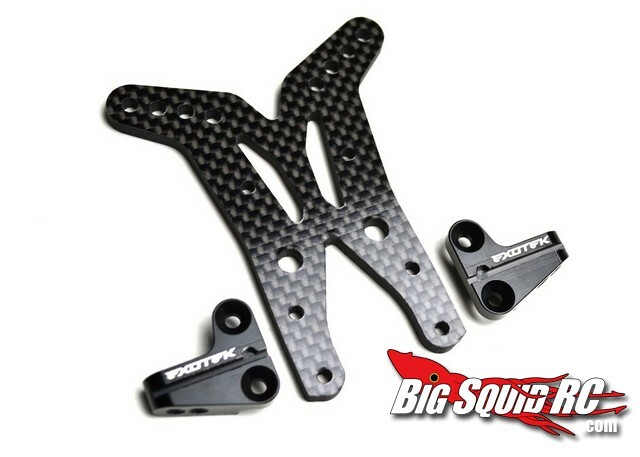 Hit up the official Exotek Website for more information. 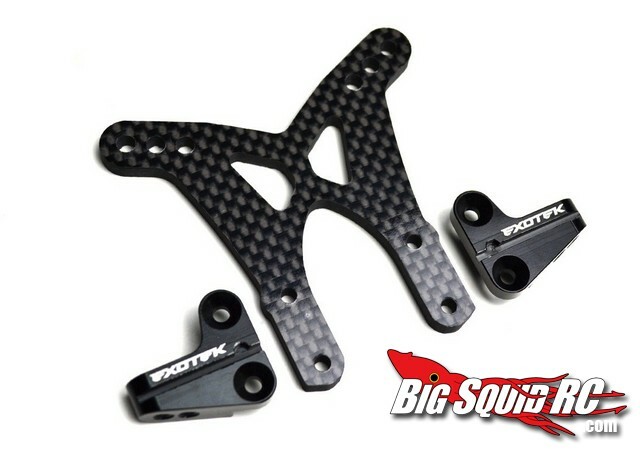 We have lots more Exotek news, you can find it HERE.